The early stages of the year give us a good chance to think about our personal and business goals for 2019 and how to achieve them. 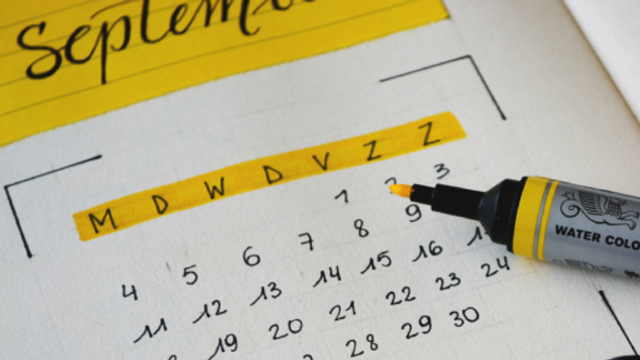 Calendars are an important tool to keep our schedules on track, so it makes sense to map your content marketing plans on a calendar too. At Kingpin we have found that clients that don’t have a content calendar tend to run into more difficulties than those that do. They tend to have a more reactive than proactive approach and common issues that come up include planning too late, not making the most of useful content and delays with localisation. 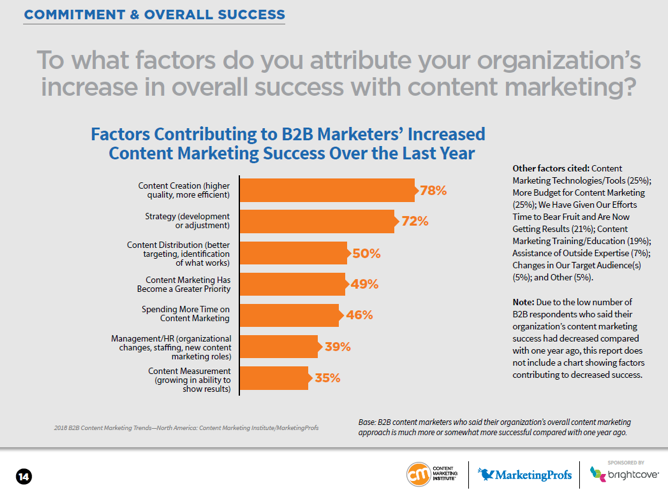 A recent content marketing survey shows the key factors contributing to B2B marketers' increased content marketing successes - with strategy placing second - with 72% of marketers regarding it as an important factor. Without a content calendar it is very difficult to have a content strategy. Easier to develop campaigns: you'll know what’s ahead and can match the content roll-out around the strategy. Content production: By knowing what you plan to roll-out you can identify the gaps where you don’t have the content produced yet. A central reference point - the whole marketing team and whole business can see what’s being delivered. Map out different angles - you’ll want to present all aspects of the business that need to be promoted. Here are some examples to take inspiration from within the B2C space. Disney Parks is a good example of this as they are able to plan themes ensuring the content is ready for launch. Use an existing template: No need to reinvent the wheel, there are templates available online, such as on here. Involve the right stakeholders (e.g. Corporate marketing, product marketing, sales). Industry events: do you want content to drop at the same time to match your presence at these, or piggy back these on social media? List your key themes and topics. Find resources to support your content themes. Publish internally – this means the wider team can see what you are going to do, and by declaring it to the world you’re more likely to stick to it yourself. Set aside time to work on it every week. Stick to it (but let it evolve - it’s not set in stone)! We’re not saying this will be the easiest or quickest thing to pull together, but it will pay off as your content supports your marketing efforts in the coming year. Use the help of the talent that surrounds you to create a plan and engaging master pieces of content that show off your brand’s capabilities and knowledge.